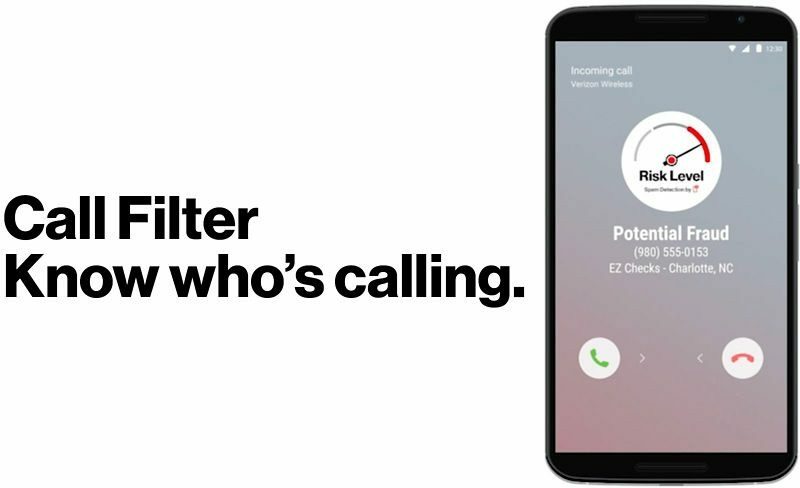 All of Verizon's postpaid wireless customers with a compatible device are able to enroll, but the service is not available to prepaid customers. "Far too frequently, customers tell me they want relief from the bombardment of bothersome robocalls," said Ronan Dunne, president of Verizon's consumer unit. "I'm confident that our new, free version of Call Filter and STIR/SHAKEN will put a big dent in the problem." I have a personal spam call filter ... if the number isn't in my contacts list, I ignore the call. If it's important they'll leave a message. If no message, no worry. It's free, doen't use any memory, uses no cloud service, and is 100% effective. Sure would be nice if we had some kind of regulatory body that could regulate these calls instead of cellular providers profiting form it. 90% of my spam call problem would be solved if Apple allowed me to block 'No Caller ID'. Or at least handled them the same way my landline phone does. You can get the same thing for AT&T. They have an app called call protect. Yep, and it's free, and it does all the things the Verizon paid version does. Every caller is bonded, and subject to jail for a felony for violations, if we get a robocall/spam/fraud we report the call. After a certain number of complaints, the number is investigated. If found to be a bad call, everyone who reports it, or maybe everyone called, gets $100. Excuse me - I thought I saw the terms "Verizon" and "free" in the same sentence. Must've been a mistake. App doesnt work at all for me. It demands I enter my phone number, and as soon as i do it asks me again. Infinite loop. Uninstalled. Did you first login to your Verizon account and enable the service? Even when I try to enroll my account online receive error that phone isn't supported (but it is supported on their device list / XR). I got the same message, but just scrolled down the resulting page and there among a bunch of other add-on services was the free filter and I was able to enable it there. I go to Settings > Phone > Call Blocking & Identification, but there is no option for allowing an app to block calls. The only option listed is “Block Contact...” for manually adding a number. Anyone have a clue here? Did you install the app first? I got this and was able to turn it on. you have to PAY for this service, should be free to be honest. 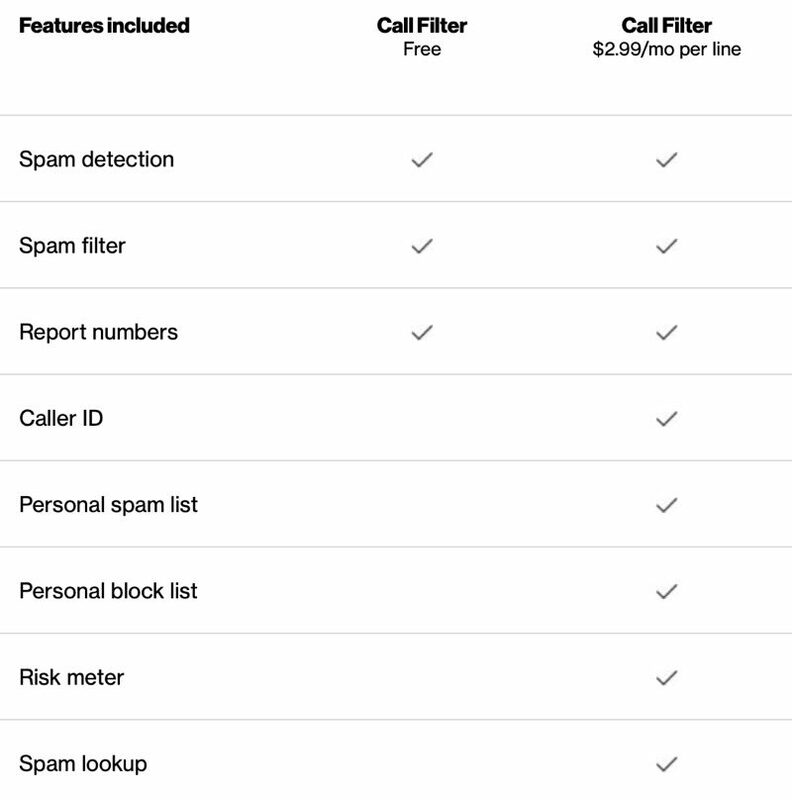 "Verizon, one of the four major cellular carriers in the United States, today announced ('https://www.verizon.com/about/news/verizon-offers-new-ways-battle-robocalls') the launch of a new free version of its Call Filter service that will identify, filter, and block incoming spam phone calls."